The Sept. 25 “Manifest” series premiere has generated the #2 biggest “live plus seven day” lift on record for any telecast on broadcast or cable, according to L+7 data from Nielsen Media Research. 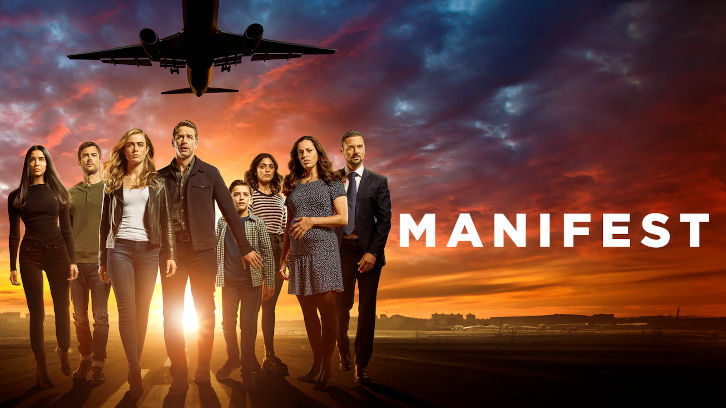 The L+7 viewership of 18.4 million makes “Manifest” NBC’s most-watched drama series premiere in 19 years, since “Third Watch” debuted with 20.6 million viewers on Sept. 23, 1999 (predating Nielsen’s tracking of DVR timeshifting). “Manifest” is currently the #1 most-watched program of Premiere Week in L+7 through the first night of Nielsen reporting, moving ahead of Monday’s “The Big Bang Theory” season premiere (18.2 million in L+7), which had led among scripted programs for the week in “live plus same day” and “live plus three day” Nielsens. “Manifest” also continues to rank as NBC’s biggest series launch ever in digital, now having accumulated a projected 1.15 rating in adults 18-49 through seven days of digital viewership. And this week’s second episode of “Manifest” is even bigger in digital than the prior week’s premiere after one day of non-linear viewership, scoring a projected 0.40 rating in 18-49 for the Oct. 1 “Manifest,” up +8% versus a one-day 0.37 rating for the Sept. 24 debut.